Creative talents of knitting/crocheting and quilting, combined with Prayer, reaches out to all who are in need of comfort or congratulations. For beginners and life-long crafters, this ministry touches both hands and hearts. 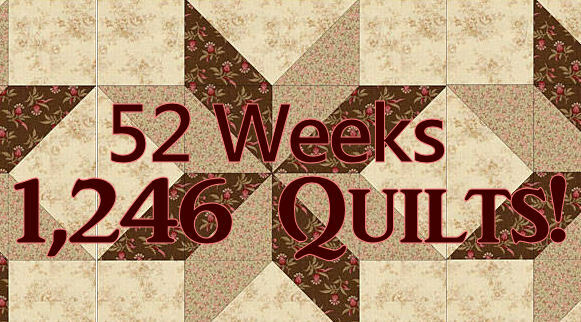 Quilters meet every Tuesday at 1:00pm.